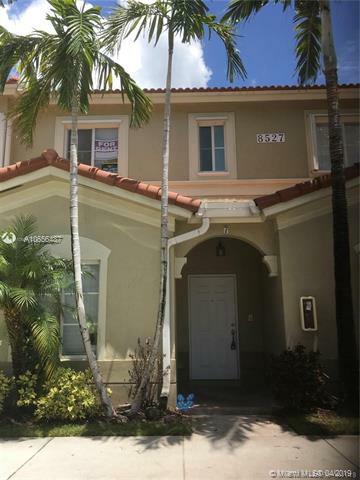 Impeccable townhouse in Leeward Islands of Doral. The home is tiled throughout, fresh paint, brand new AC, new refrigerator. Access to the Islands at Doral Townhouse. One full bedroom and one full bath on ground floor.